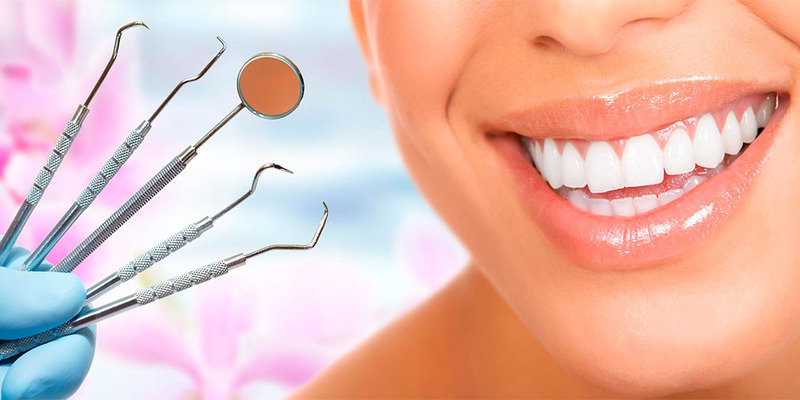 To maintain the health of your teeth will help their restoration! The conditions under which the teeth are subject to restoration. Caries has infected the tissues (enamel, dentin) of your teeth. This «quiet destroyer» — slowly and deeply penetrates into the tissues of the tooth, until it is destroyed. A simple seal cannot be avoided. When the part of the crown is broken, your tooth is subject to restoration. With the help of special materials, a piece of tooth with the corresponding original shape and color is recreated. The shape of the tooth do not like. First of all, this is an aesthetic problem — and it is easily solved. — Restoration of the desired shade. Restoration of teeth can be direct and indirect. 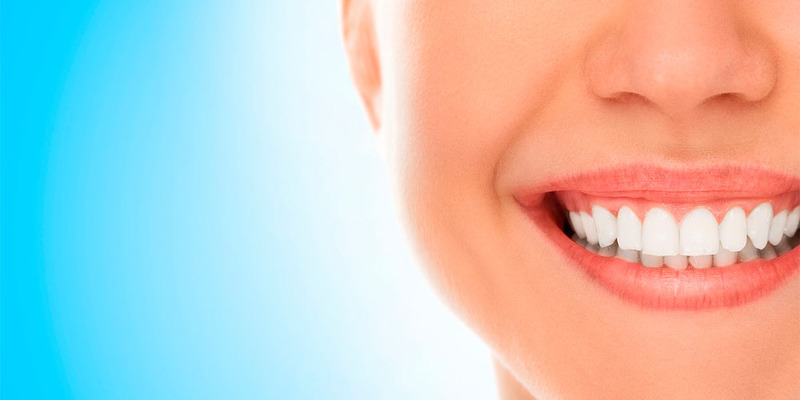 A direct procedure is performed directly in the oral cavity. The materials are photocomposites and heliocomposites — reflective materials or nanocomposite materials that completely reproduce the natural properties of tissues. — Fixation of the material for restoration directly in the oral cavity.